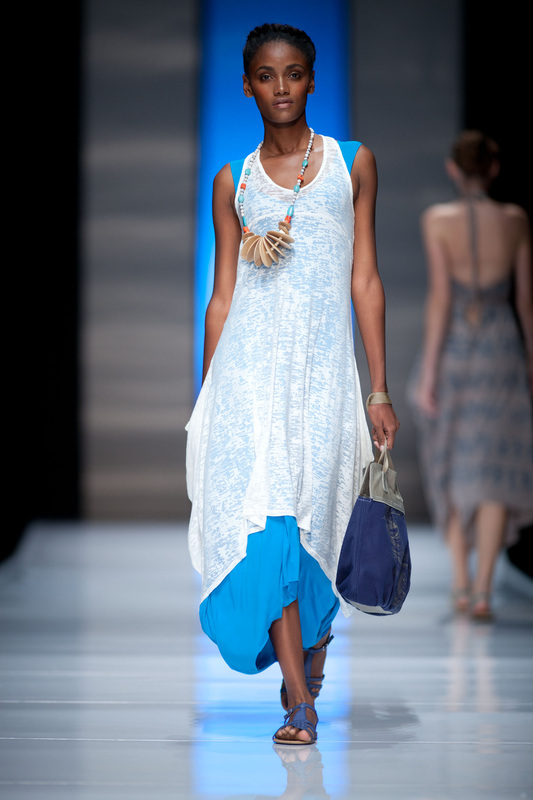 Lola has been through a couple of transformations; first spotted at SAFW hosted at Shine studios in 2011 in the form of a printed cotton silk dress. This fabric, being a non-stretch, required an invisible zip and was fairly limited in terms of fit over the bust area. Her second phase was as a viscose spandex, racer back vest dress. She had quite a successful run in this form and could be produced on request. 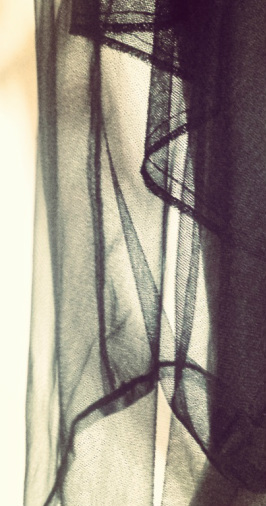 Her latest transformation is as a layered sheer dress. She works great over a basic strappy dress adding texture to an outfit or creating a soft shadow silhouette.